This celebration included a virtual reality painting activity, short story vending machines, photography exhibits and more. 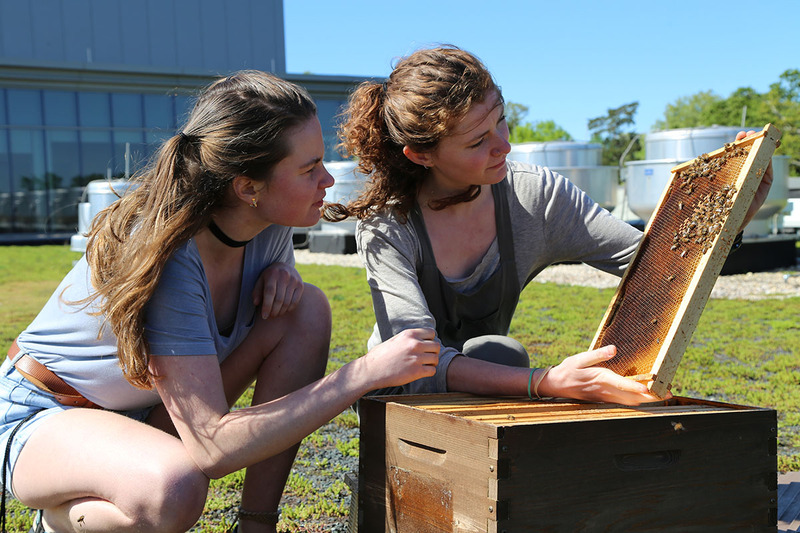 A little rain didn’t dampen the excitement on campus April 12, as Carolina kicked off its third annual Arts Everywhere Day. The campus-wide celebration featured more than 30 performances by student groups, exhibits, installations and hands-on activities, including an opportunity to digitally paint with virtual reality headsets. 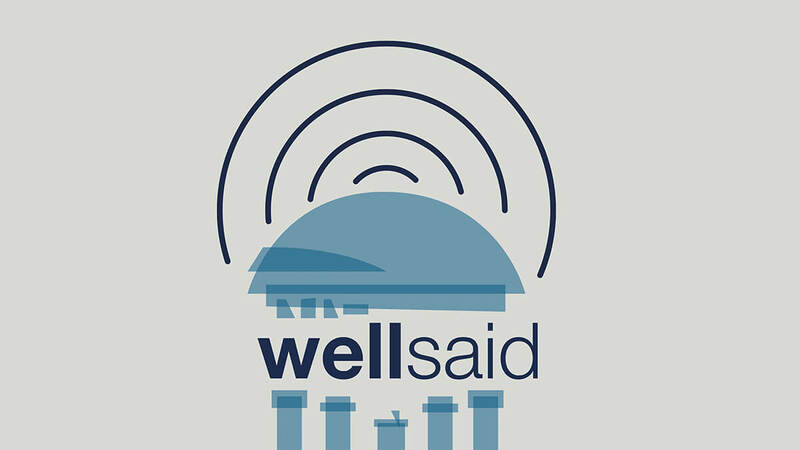 More than 60 campus and community partners collaborated to put on the event, representing the breadth and depth of artistic collaborations at UNC-Chapel Hill. The celebration is part of the University’s larger Arts Everywhere initiative, which seeks to transform campus spaces into creative hubs where anyone and everyone can engage with the arts in diverse ways. 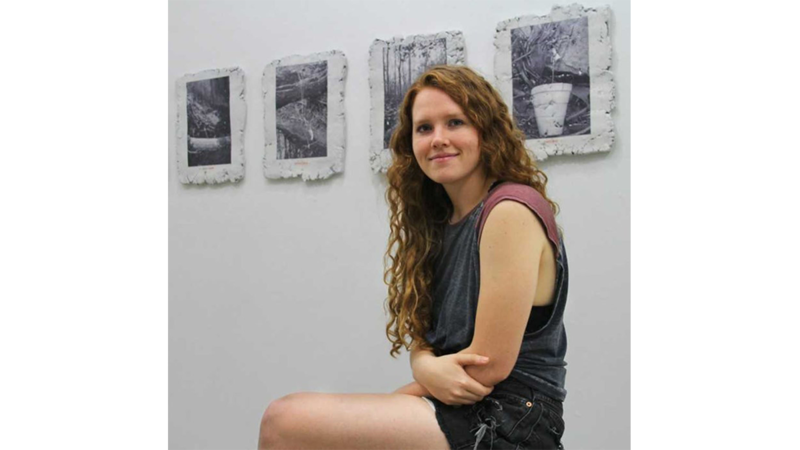 This year, the initiative announced the Arts Everywhere Student Art Making Grant, which provides funding for two students to develop and install their own piece of art. The recipients of the grant were junior Barron Nothrup and graduate student Tristan Parks. This year the event folded the literary arts into the festivities with Carolina blue short story dispensers — pint-sized vending machines that print out short works of literature written by Carolina students, faculty and staff members, as well as stories from around the world. Sally Sasz, a sophomore studying English and art history, helped bring poetry to this year’s celebration with an installation called “Words Matter,” which featured a magnetic wall that encouraged visitors to create refrigerator magnet poetry on a grand scale. From the profound to the playful, the magnet poetry helped students, faculty and staff express themselves, Sasz said. 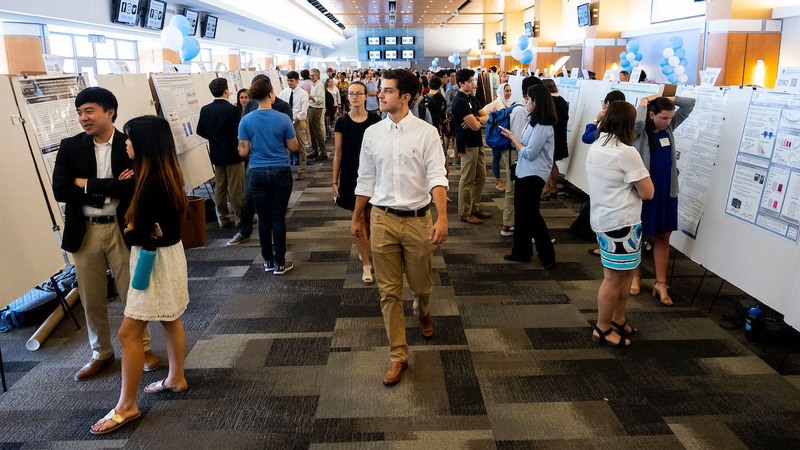 Carolina’s undergraduate students are making meaningful contributions to research every day, and their work was on full display at the 20th annual Undergraduate Research and Making Expo. The Beinecke Scholarship, a program of the Sperry Fund, recognized Emery’s impressive achievements with a $34,000 award to attend graduate school in the arts, humanities or social sciences. 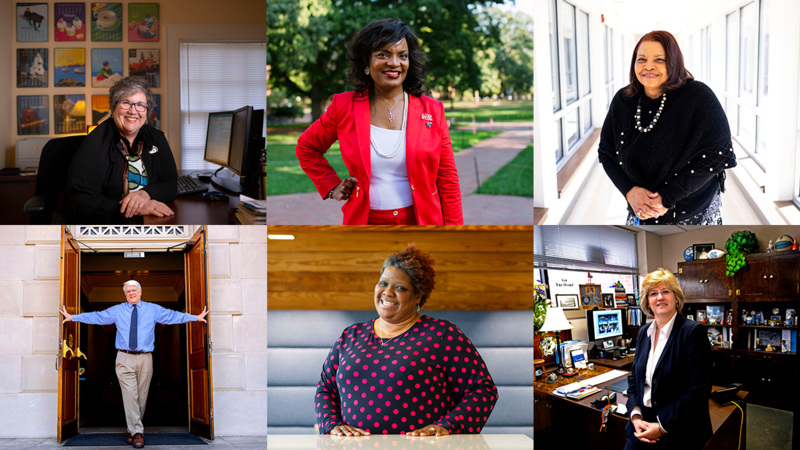 The annual award recognizes meritorious and superior contributions by University employees. 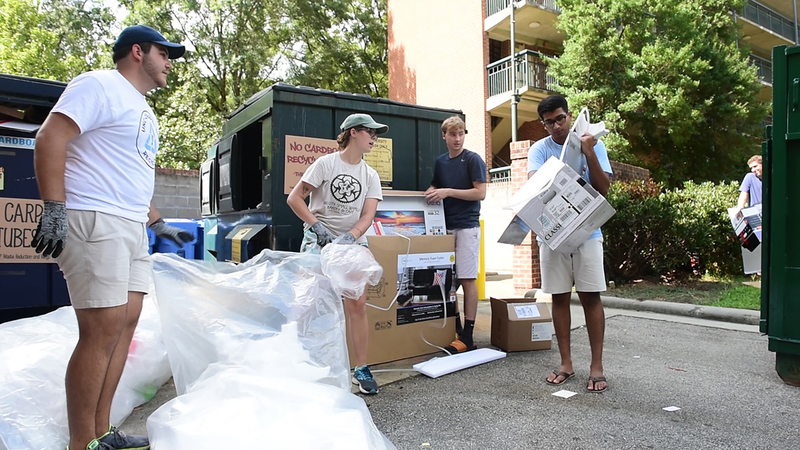 Over the course of 25 years, Carolina's Green Games have led to many sustainability initiatives, including installing energy-efficient windows, making composting bins available to students and putting energy monitoring systems in residence halls.